Tarun Gupta November 12th, 2010 Web Development no comments. In addition to the variety of beautiful features of Flex, what has really made this technique so popular is the continuous series of advancements made in this realm. 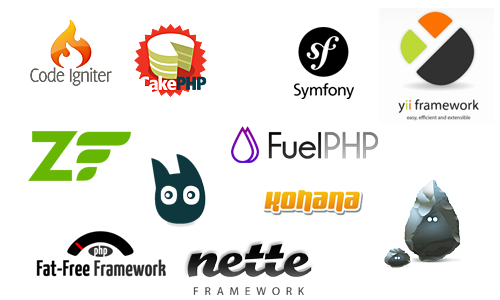 The numerous Flex development frameworks are available with numerous features that offer both ease and more functionality to the developers. The biggest and the most reliable pillar that RIA development arena stands on is of Flex Development services. Credited on the account of Adobe Flex, the technology seems apt for creating outstanding RIAs. Irrespective of the fact that the Flex community is not as huge as the communities of Microsoft .NET Platform, Java or PhP, it continues to grow more and more in the heat of web based business development and processing activities. Naturally, the reason behind this significant growth and popularity is the hard work, innovation and creativity of the dedicated Flex developers who master the numerous open source Flex development frameworks, and are ready to deliver the most reliable set of web development services. Cairngorm is the oldest Flex framework, that was initially developed and marketed by Adobe owned Macromedia. It sage is its reason for being the most popular and widely used framework, specifically employed for the development of climbable enterprise applications based on the layered MVC implementation of Cairngorm. It offers a quick and reliable method to construct professional business application. Also, it endues the Flex developers with the potential of creating simple application with complex business logics. ARP, an ActionScript based framework largely supports Macromedia Flash and Adobe Flex. Again, this is one of the oldest framework that is specifically built for the Flash community. With the first version in flash 5, ARP has today, evolved into a Flash MX. Its codes straight away access Flash classes, which is why it is believed to have more improved performance than other Flex based frameworks. 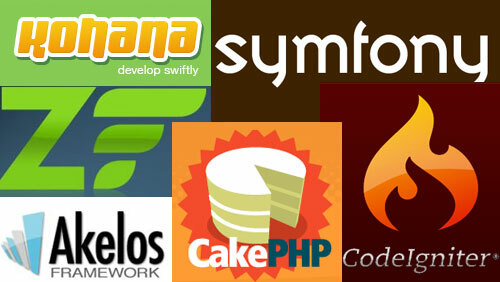 Based on ActionScript 3 / Java framework, Foundry is specifically designed for Flex 2 applications development. Its design integrates numerous design patterns and includes tools to roll out the current development problems of Flex 2. These issues mainly comprise of screen-browsing, localization, model-View Sync and labels externalization, etc. 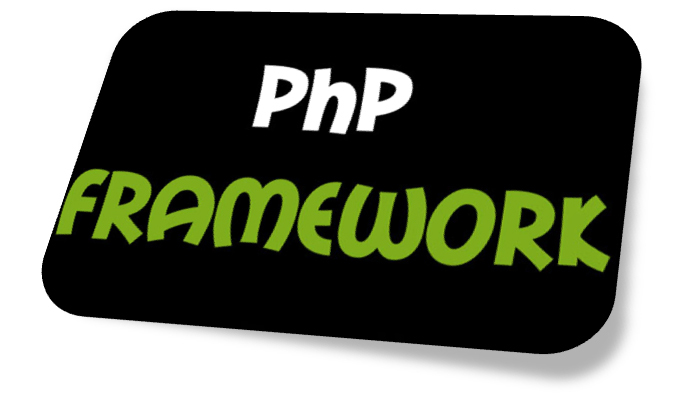 The framework is designed to and implemented for small to big level enterprise RIA system with Flex development. A simple MVC based Flex framework, Model-Glue: Flex is popular on the grounds of its numerous positive aspects. Its lightweight design is unique and makes prototype and development of simple Flex application a lot easier, quicker and convenient deal for developers. This one is the favorite of all programmers since it delivers the ultimate ease of utilizing programming framework to rendered bespoke, scalable Flex applications. The framework is extremely popular for its ability of allowing Flex developer to use an XML file for configuring the actions in the business logic, which set up again a few aspects of Java Struts framework. Also, the framework has the potential of getting extended by developing Guasax components.